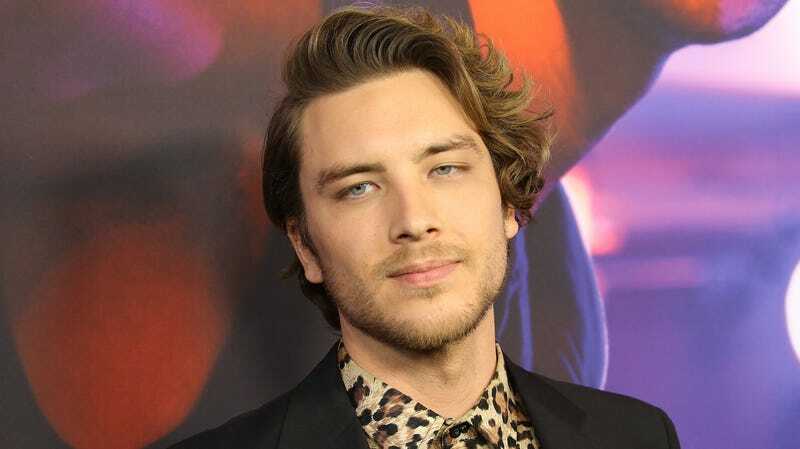 Ryan Murphy has found his Antichrist, with The Wrap reporting that American Crime Story’s Cody Fern will play “Michael Langdon”—the son of rubber-clad murder ghost Tate from the very first season of American Horror Story—in the upcoming American Horror Story: Apocalypse. Fern was much-praised for his role in The Assassination Of Gianni Versace, as Andrew Cunanan’s former lover David Madson. Disney might be adding another Princess to its roster of cinematic royalty, with Deadline reporting that the company has accepted a pitch for a film titled Sadé. The “live-action fairy tale” would center on a young African woman who uses her magical warrior powers to fight off a force threatening her kingdom. The idea for the story comes from Ola Shokunbi and Lindsey Reed Palmer, with Rick Famuyiwa attached to produce. Fox has picked up a new film project about the post-9/11 anthrax attacks, which eventually killed five people and damaged several more. Deadline reports that the studio has picked up the film rights to David Williams’ The Mirage Man, about the massive FBI investigation into the attacks, which saw anthrax spores mailed to a number of media outlets and Congressional offices. Wonder Woman 1984 continues to line up its cast; per Deadline, Ravi Patel (Meet The Patels) and Gabriella Wilde (the 2013 Carrie remake) have signed on for the pastel-colored sequel. No word yet on who they’ll be playing. Finally, Variety reports that Netflix has snatched up the distribution rights to Andy Serkis’ upcoming Jungle Book adaptation, Mowgli. This is a big move for the streaming service, which has pledged to give a theatrical release for the Warner Bros.-produced film, an unusual step for a company that’s had frequent clashes with theater chains over its reluctance to institute long release windows between when its films hypothetically appear in theaters, and when they can air in its streaming catalog. American Horror Story&apos;s next season to bring about the "Apocalypse"